Please enter your Contact no./Email ID/ Loan Reference No. 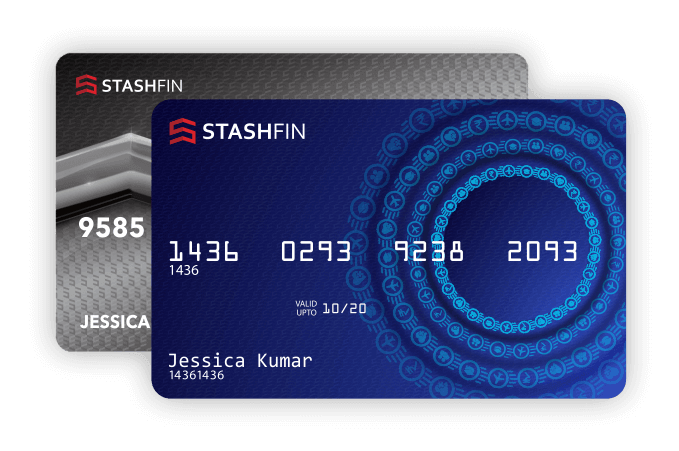 If you are a new customer and you wish to apply for a StashFin Card/ loan, please click the "Apply Now" button. You will be redirected to the application page.